Have you been charged with a crime in Pima County? 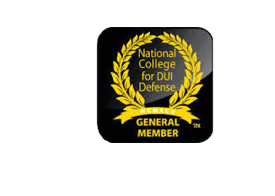 Have you spoken with a qualified Tucson criminal defense attorney? 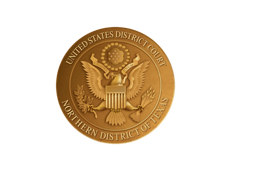 an experienced criminal defense lawyer on your side. We offers discounted fees that meet or beat our competitors’ rates. for most types of criminal cases. are on call 24 hours a day, 7 days a week to answer your criminal law questions. 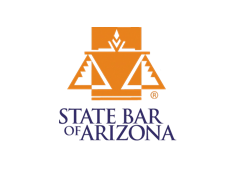 AZ Criminal Defense Group provides a personal touch that other firms are unable or unwilling to offer. 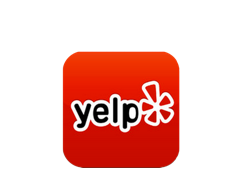 We offer free consultations in person at our convenient Tucson location or by phone. 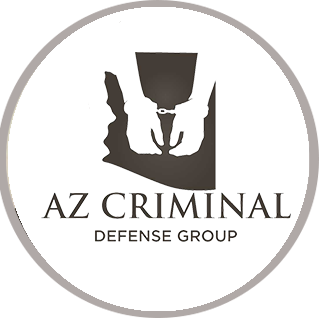 Why Choose AZ Criminal Defense Group,PLLC? Pima county residents since 2009.
concerns. Please call us for a free no hassle consultation. We look forward to helping you. 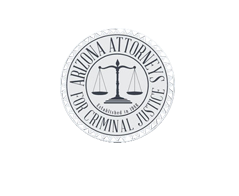 Understanding criminal law issues can occur at any moment of the day, the AZ Criminal Defense Group,PLLC is available 24 hours a day, 7 days a week. AZ Criminal Defense Group, offers unparalleled representation by emphasizing client communication and creative problem solving. Unlike large criminal defense law firms, you can rest assured your criminal case is receiving personal attention by a qualified criminal attorney, not a legal assistant.